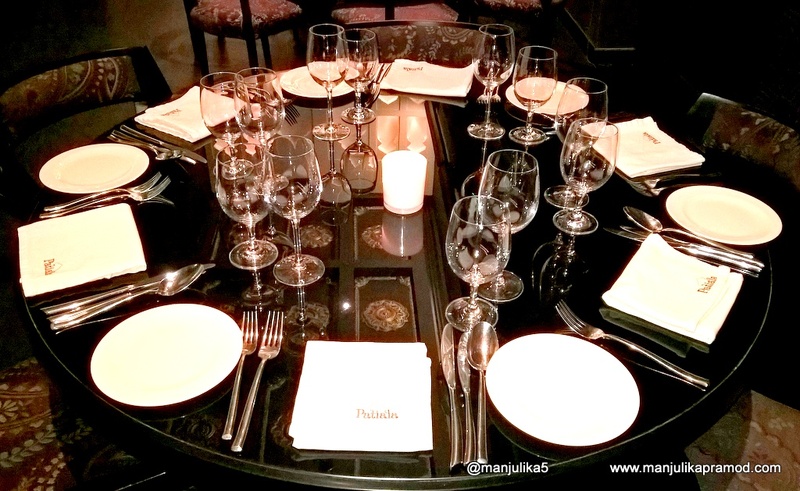 Dubai Diary: When we went PATIALA way ! Downtown Dubai is a beautiful, jazzy and happening part of Dubai. While the skyscrapers compete for height and design, the high-end mall ropes in the global brands and best food outlets. No less, you are spoiled for choices even before you begin to count. The cosmopolitan culture in the Emirates paints a lavish culinary landscape. The cuisines from across the world are here. 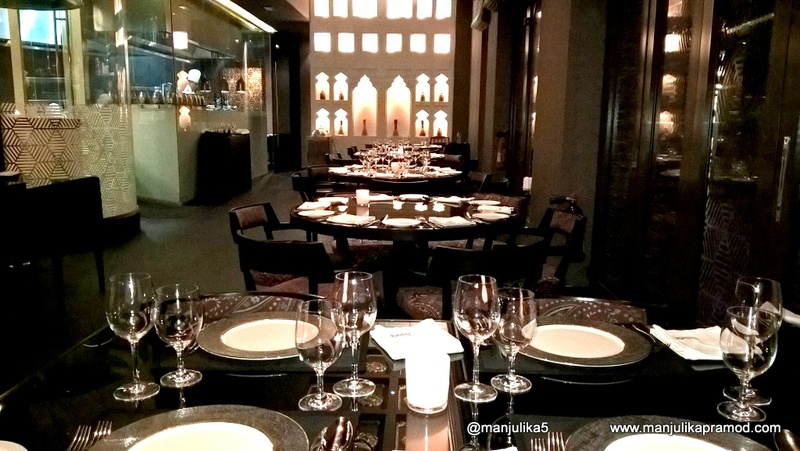 So if you thought that we could easily forget our own northern Indian cuisine, let me tell you we couldn’t even if we had the intentions because we were invited to one of the most authentic one in Souk Al Bahar. 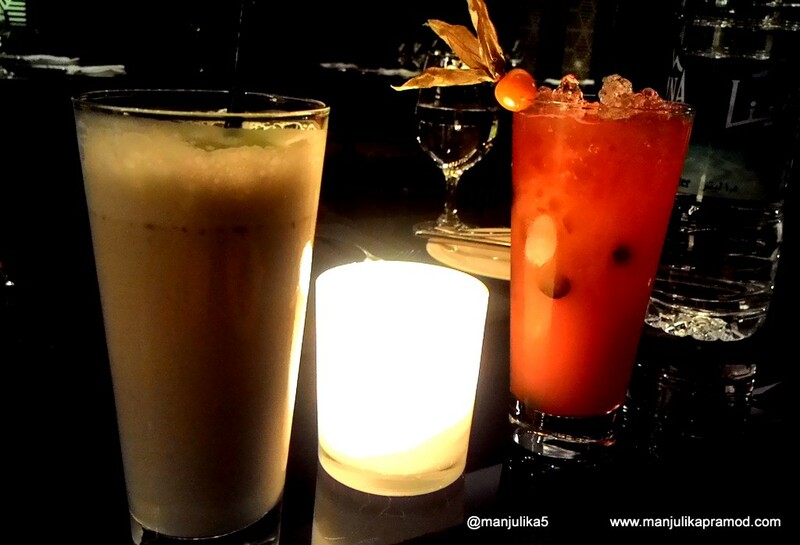 Patiala is conveniently located at Souk Al Bahar. 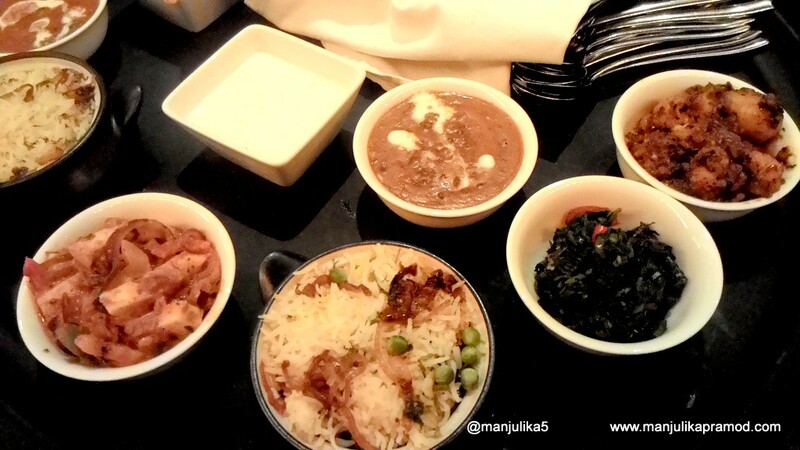 If you have grown up in India or even have a distant connection with it, you would know that North India wins hands down when it comes to rich and spicy food. There is a long list of ingredients and one must get them right to make it taste the way we Indians love it. The Curries, Kebabs, Biryani and the bread basket rules over our taste buds. I love to try all kinds of food but the one from Northern frontier has its own charm. 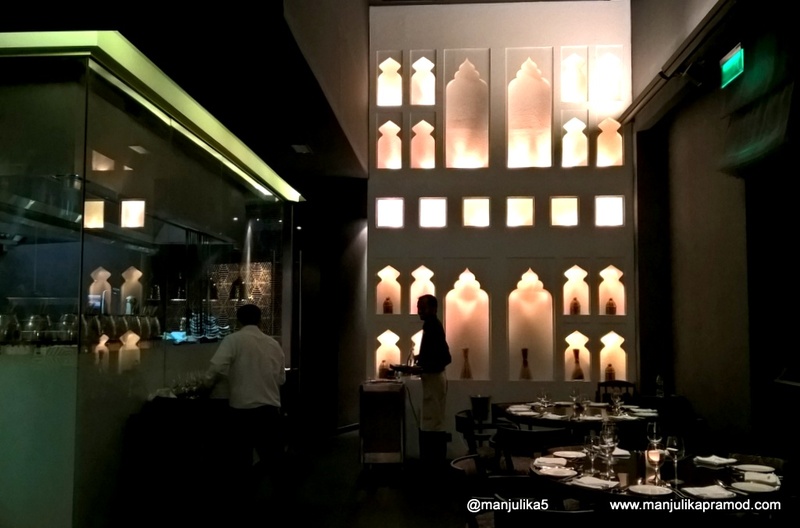 Last week, I went to one such restaurant that excels in Indian cuisine in Dubai. While the week was all about fun and films at Dubai International Film Festival as part of media, I also got an invitation from Patiala by Chef Kunal Kapur. I accepted it with delight and pleasure. Honestly, I am a great foodie and as a blogger, I love sampling delicious food. Accompanied with my husband, I reached Dubai mall and walked towards Souq Al Bahar. If you are new here, I must inform you that it is just next to the Dubai Fountain. Since I have been living here for three weeks now, Dubai no more intimidates me. It was easy to locate Patiala and be there at the promised time. We were greeted warmly and soon met by Chef Negi. The chef was very friendly and he explained us about the new avatar of Patiala. 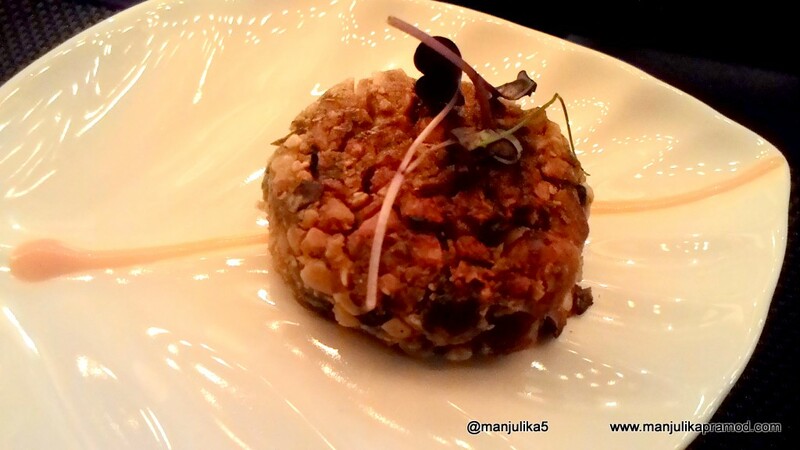 The newness has been created by Chef Kunal Kapur. He has personally curated each and every dish. 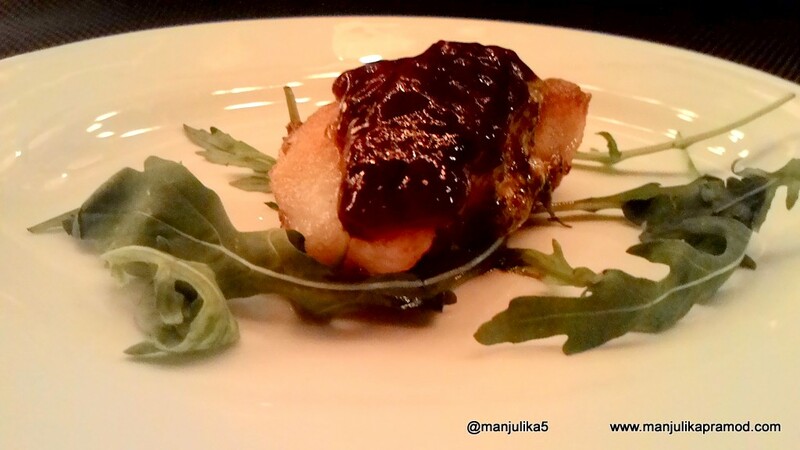 We knew we were in for great food because Kunal Kapur is a celebrity chef who has won many culinary awards. He is also the Chef Consultant to The Leela Group. Since he too hails from Delhi, we knew that local flavors would not be a missed for sure. 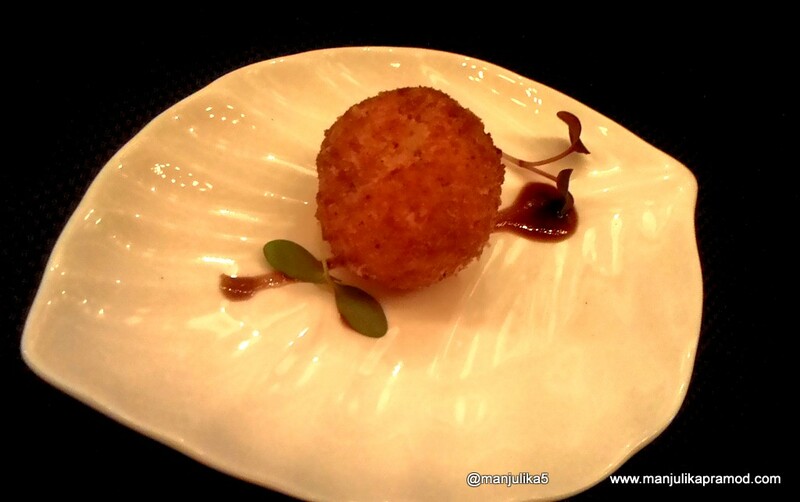 When Chef Negi returned to the kitchen with a promise that he would introduce us to the best and the signature dishes, I looked around to make an impression about its decor. The swanky and classy look gave a nice setting to the whole arena. I liked the hanging bulbs from the roof, the table decorations and the open kitchen separated by glass only. 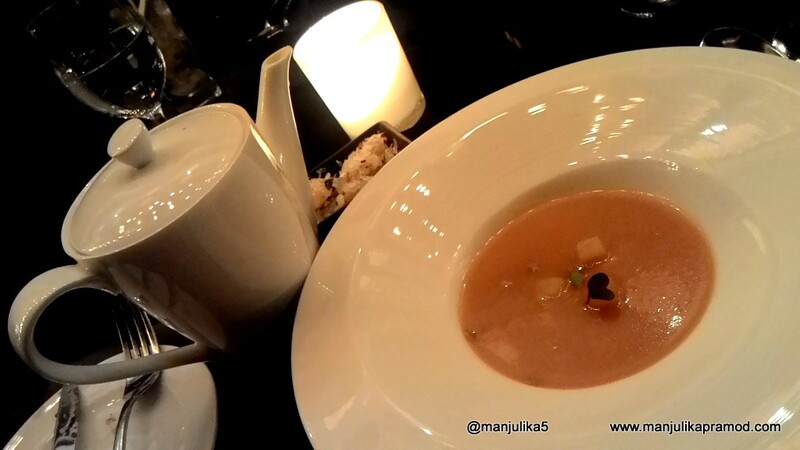 This place made for both- quiet and sophisticated romantic dinners as well as family dinner parties. I was enjoying my conversations with my husband. We had missed on this time since he had been on-the-go for a few weeks in succession. We both love talking around food (Punjabi we are) and the best part is I eat all the non-veg and he samples veg for me. Sometimes, I do dig into the veggie delights too. So I am always in for a double delight. Once we started with our mock-tails, the starters too made their way to our table. First thing that I generally notice is the plating. It was neat and cute. Next, I loved the chutney combinations. The Grilled Scallops were served with bitter orange chutney, aam papad and sweet pea puree and together it created a nice taste. And trust me, Dahi ke kebab simply melted in our mouths. It was so fresh and soft. The filling made from hung curd was delicious. If you thought this place served only Patiala way, I must tell you that the Chef informed us that they customize the dishes to suit to all palates and serve non-spicy versions too. If you do not like too much of chilli, you can always ask for the subdued versions with less spices and chilly. As my taste would have it, I prefer more of chicken and lamb over fish or sea food. I informed the Chef about it and soon I had chicken skewers for me. The vegetarian dish looked more interesting and I was served with the eggplant steak too. The skewers were soft and yum. They topping gave it a nice flavor. 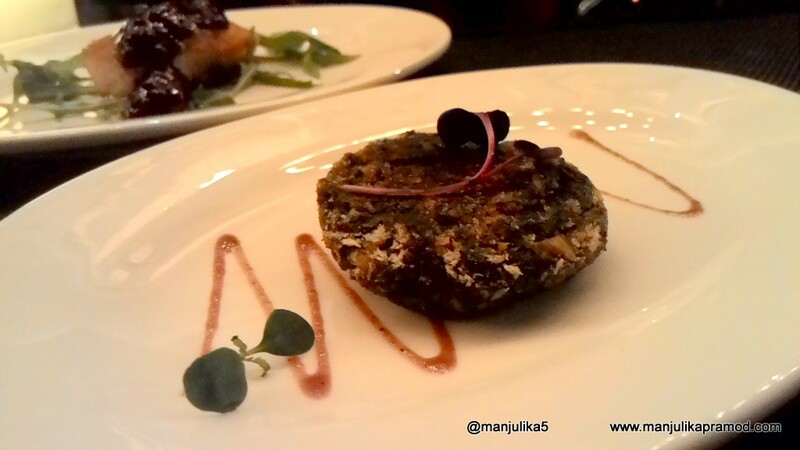 The eggplant steak was made with brinjals cooked in Garam masala and later topped with tomato chutney, greek yoghurt and green apples. This was a very interesting experiment and I quite enjoyed it. The humble vegetarians will love this for sure. The fish was very soft and absolutely to my taste. 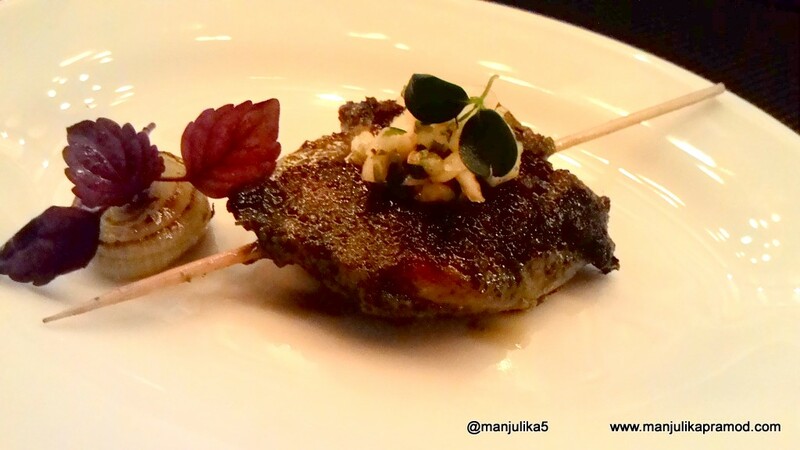 The grilled Lamb chops were served with sweet aam papad sauce and avocado butter and micro greens. I am not too fond of new zealand chops because I find them hard. But the winning dish was Haleem kebab. The slow cooked shredded meat melted in my mouth. Every bite was relished by my tatste buds. 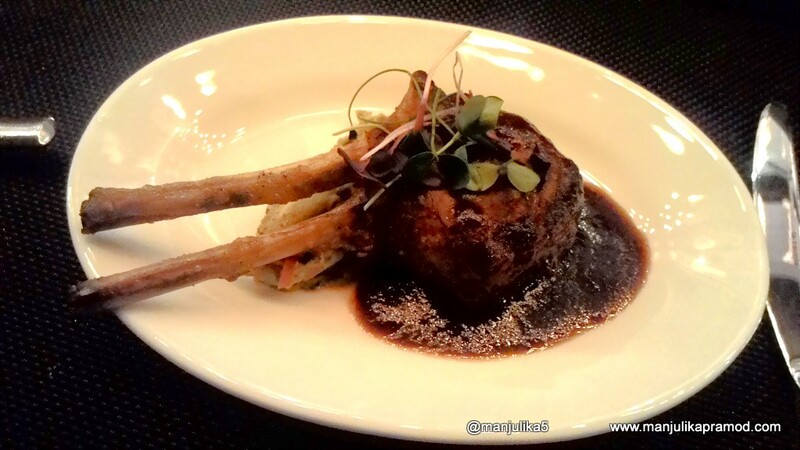 If you love lamb, do go for it when you are here. I bet you will love it just as I was delighted to dig in. And while I was enjoying my feast, my husband was having a good time on the vegetarian starters. He was served the below. 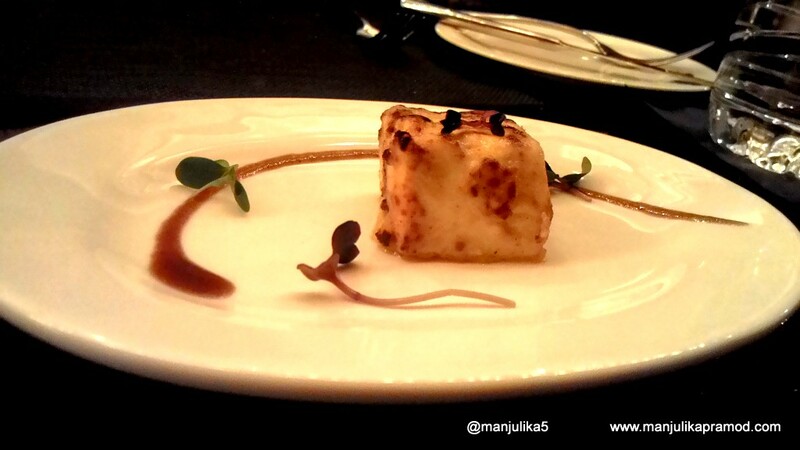 The Paneer tikka was soft and delicious. He loved it so much that he called for a second helping. And the Magjiadi kebab was rich. This one was only and only made from dry fruits and smoked to a light brown. I took a bite and enjoyed it too. This was different and something that I had eaten for the first time. But this was not the end of our delight. 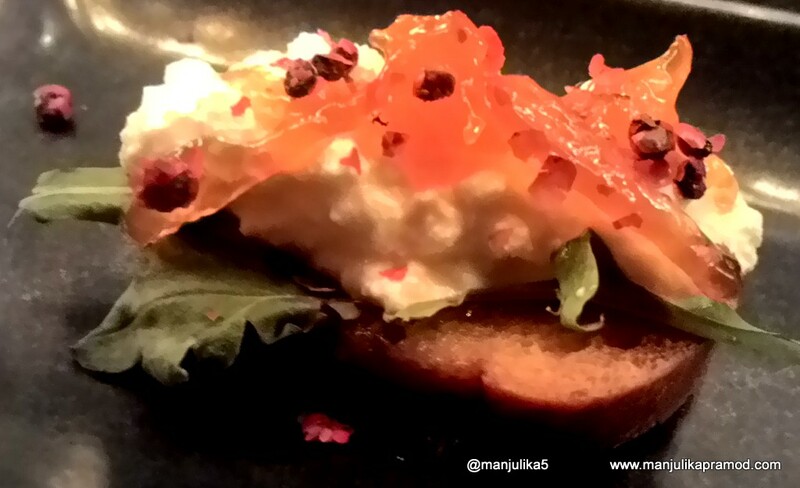 Punjabi Chenna Burschetta is a must do here. Fresh cottage cheese and pink pepper corn with arugula and orange chutney tasted supreme. I had eaten this combination for the first time and definitely this experiment around Indian food was a novel idea. The array of specialties in starters had already occupied a big portion in our stomachs and the main course was yet to be savored. Dining in here had been a lovely experience so far. The trolley weaved in with carefully curated dishes. I was looking forward to try the Biryani and the mutton curry. If you thought pumpkins made sad things, read this. I know you would never eat a pumpkin but this pumpkin soup was nice. This was my first time that I had a pumpkin soup and I am not at all complaining about it. The Breads and the Biryani were great. To my surprise, the mutton was not in Red but in white curry and I found it quite different than the usual. Rather I was impressed and had a word with the chef around it. I did not taste the veg part but my husband definitely enjoyed it. The Saag was a winner and it tasted authentic. Punjabis love it anytime and every time. 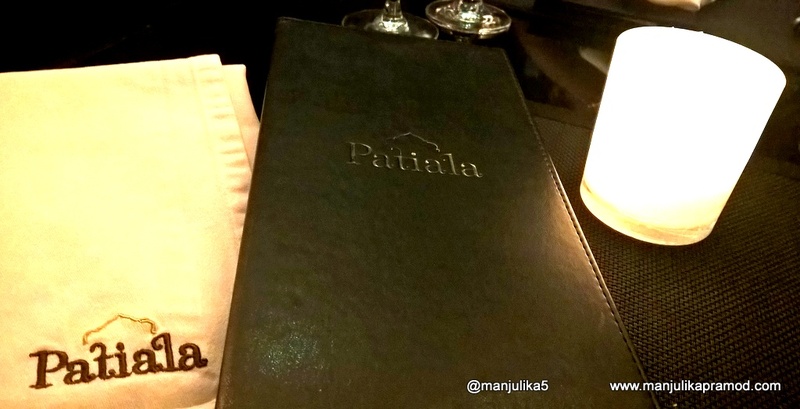 Next time, when you are missing Indian food in Dubai and are really looking forward to a combination of classic and innovation, Patiala can be a choice. 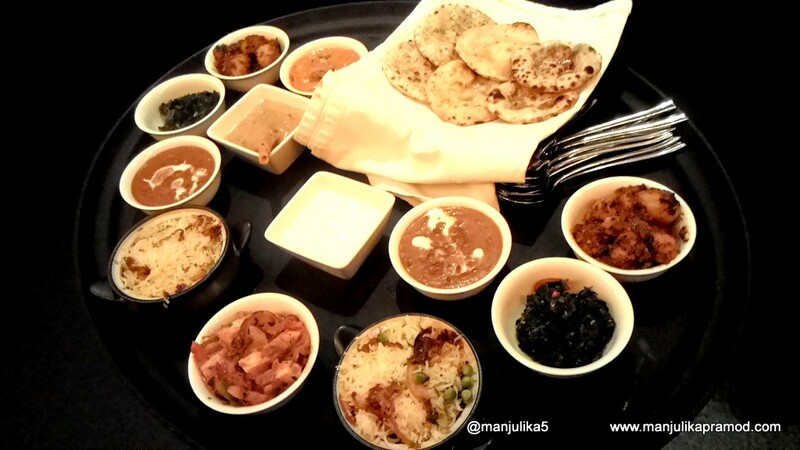 The menu has two parts here- old-world charm of classic Indian food and second- an experimental Indian cuisine. This place has a relaxed as well as laid back atmosphere. I had a great dining experience. 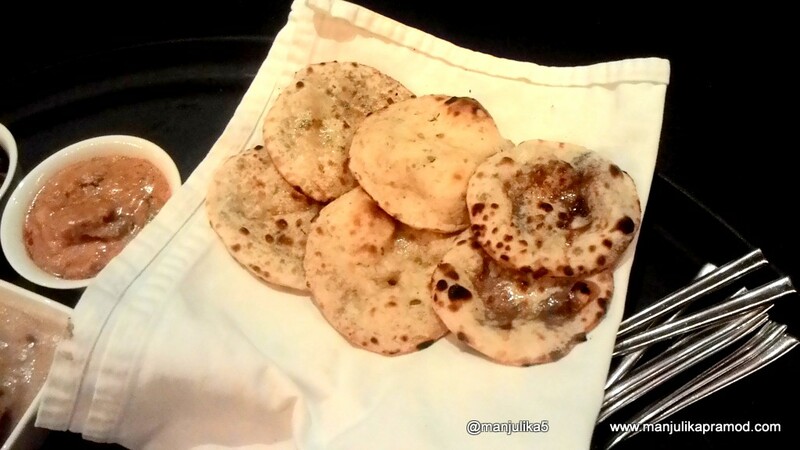 Since I am married in a Punjabi family and I have grown up in North India, I could absolutely connect to the flavors. And on top on that the experiments with chutneys and pestos were really very innovation. Here, I must remind you that though I was hosted by the place, my views are absolutely personal. The Bhappa Doi and the Mango Lassi Ice cream was amazing! Don’t step out without having this. I am very choosy when it comes to desserts but I must confess I finished my portion of the ice-cream without a fuss. The sweetness was absolutely right. After a great and foodie evening, we made our way to our hotel soon after this. The experience will stay for long. waow……nice pics….the taste of those dishes came to my mouth as i was reading and looking through those pics….mouth watering already!!! !